Alder Park in Panorama Ridge. Great location, huge 2 storey with finished basement. 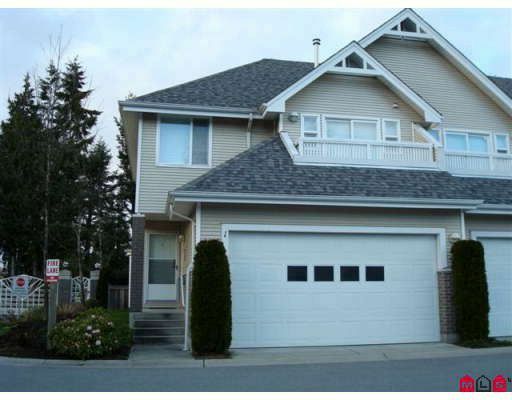 Former showhome, new laminate flooring, vaulted ceilings, crown moldings, granite countertops and more. Easy to show.